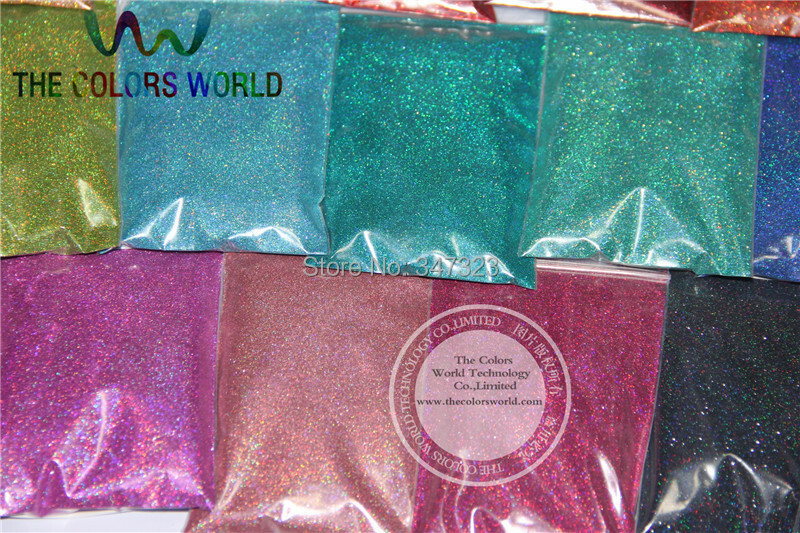 Note: Dears,the photo showing the effect can not be fully reflective, please be understanding. 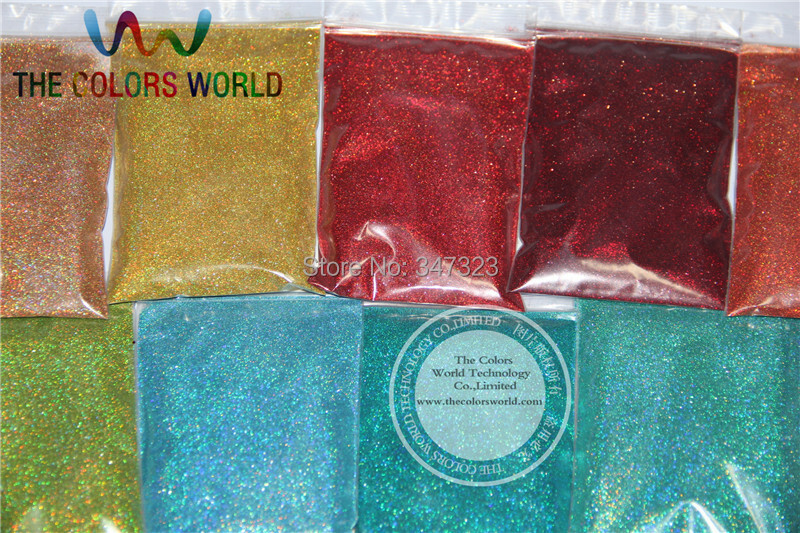 -Glitter Packing and N.W.t: Reliable Polyester Bag and carton Packing. 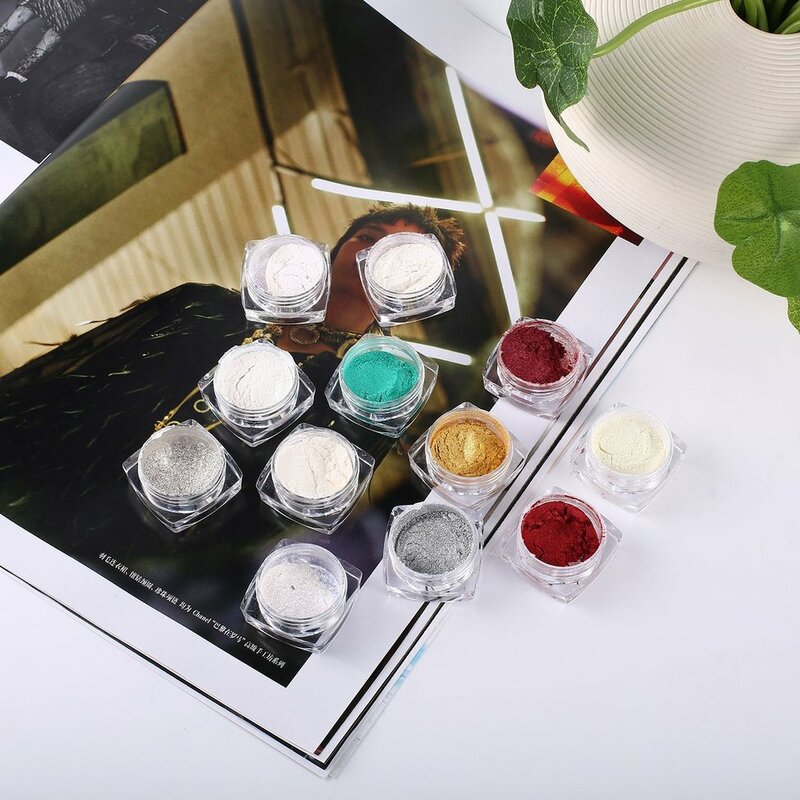 Here are 24colors *10g=240g , 24colors *20g=480g and 24colors *50g=1200g three kinds of packing available,different grams ,price is different,please choose the right one you need. 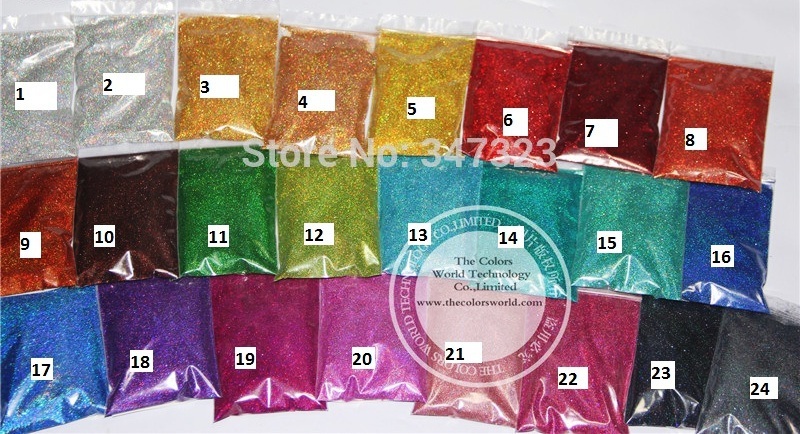 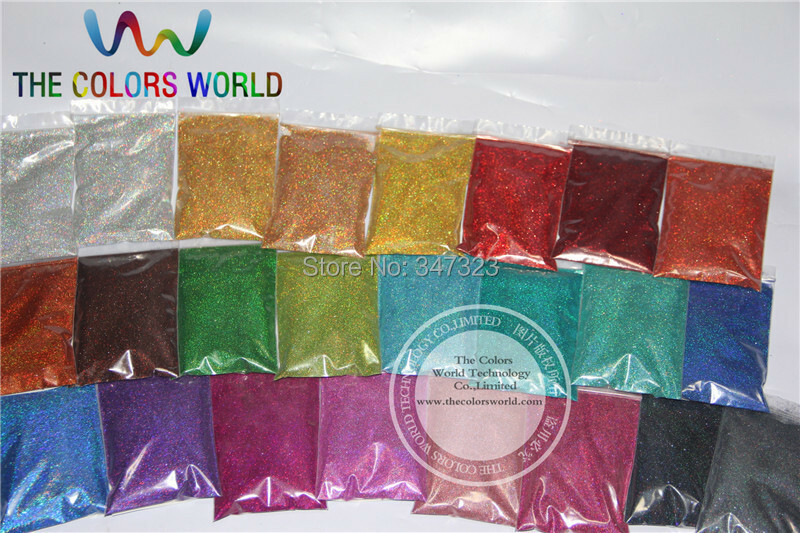 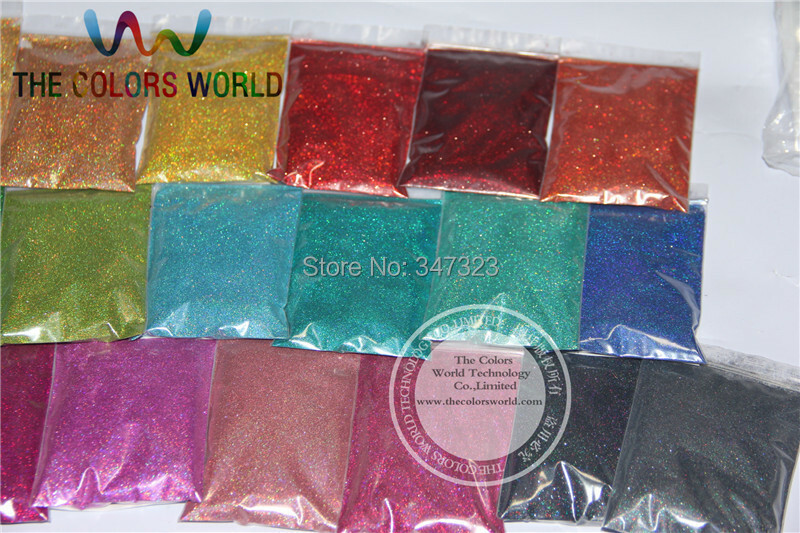 Dears, if you need more grams or other colors, please kindly let us know your any request ,almost any glitter you could find from our company,we will give you the reply within 24 hours! 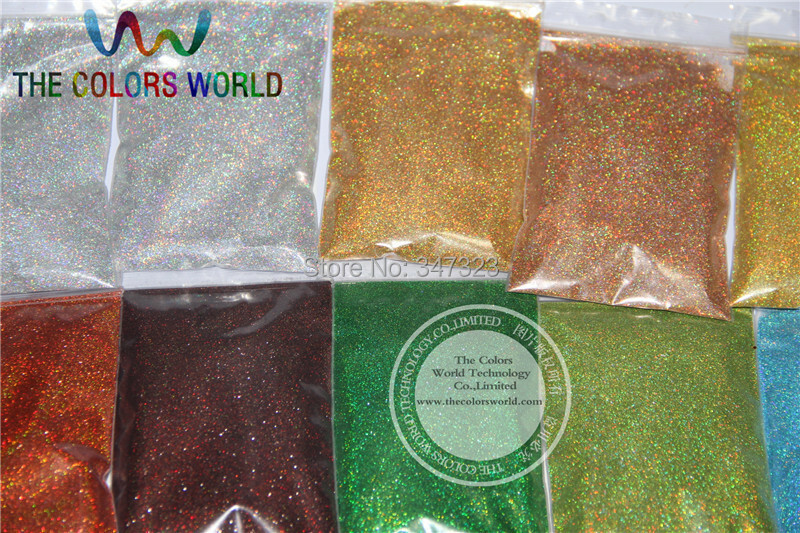 One customer show the glitters on nail design on youtube for your reference,thanks Jenny !